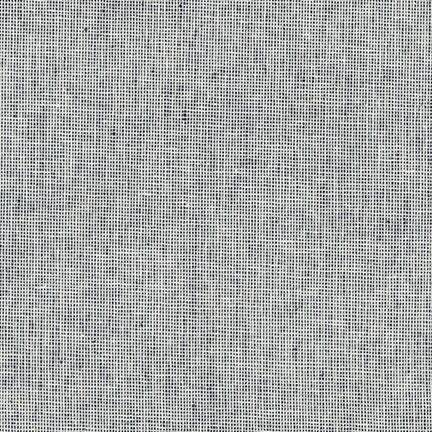 This Essex Yarn Homespun Linen by Robert Kaufman fabric is new and cut right off the bolt. The fabric is 55% Linen and 45 % Cotton. This fabric has been pre-cut into 1 yard pieces; if you purchase more than one, they will not be continuous and will be individual 1 yard cuts. Kaufman fabrics retail for $11.00 and up now in quilt stores.